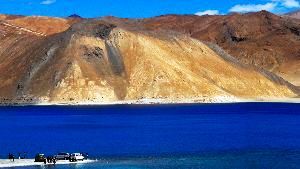 Arrival at Leh Airport, My Representer will pick you and transfer to hotel for check-in. 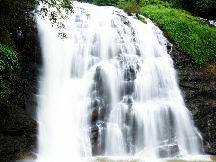 Day free for leisure. 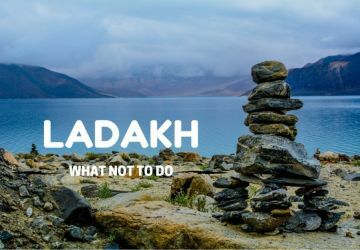 In the Evening visit Shanti stupa, Leh Palace & Leh market. Overnight at hotel in Leh. 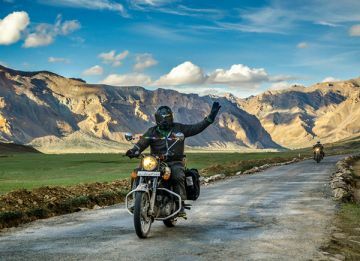 After Breakfast, Kick off your monasteries tour, First half begin your journey for Shey, 3 Idiat School Sinndhu ghat, Thiksay, Hemis & Stok. Evening back to Leh and Overnight stay at leh. 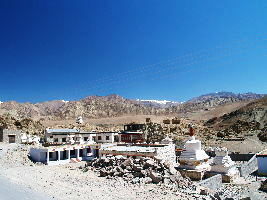 After breakfast, drive to Nubra Valley via Khardung-la. Check in at Hotel upon arrival. At evening explore Diskit & Hunder. Overnight at hotel/Camp. 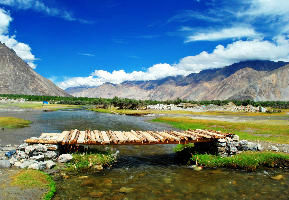 After breakfast, drive to Nubra Valley via Khardung-la. Check in at Hotel upon arrival. 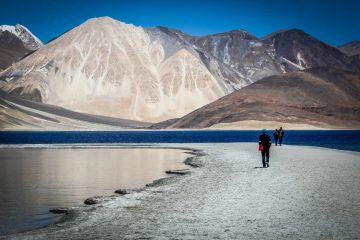 At evening explore sumur, Panamik & Pangong lake by shyok. Overnight at hotel/Camp. After Breakfast, Drive back to Leh following the same Route by Khardunga-la. Check in at Hotel. 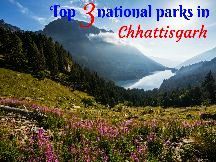 Later visit Hall of Fame, Magnetic Hills & Pathar Sahib. Drive Back to Leh. Over night stay in Hotel. 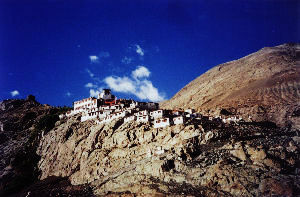 After Breakfast, check out from the Hotel & you would be transferred to Leh Airport. » Other Terms & Conditions, if any(optional): minimum 6 pax required 2rooms 1 extra bed in each. 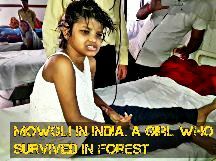 Meet the Mowgli of India, An 8 year Girl who survived forest in India.